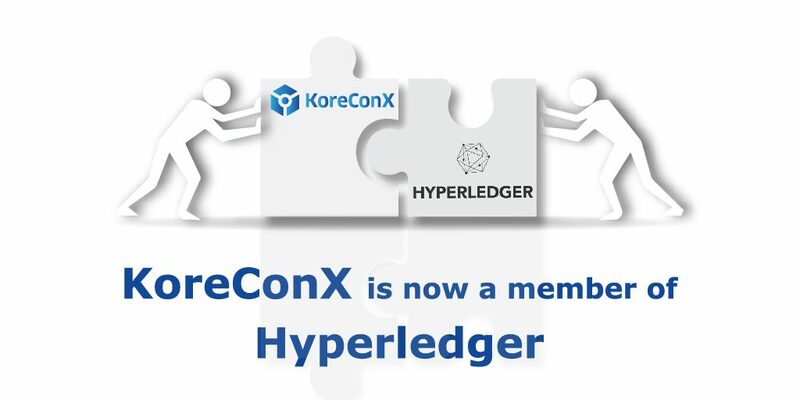 We are thrilled to announce our membership in the Hyperledger Project. This was a carefully thought-out decision, but given the nature of our business, a fairly easy one to make. Our roots are in providing managed compliance-related services to private companies globally. Building on this experience and success, we are well into executing on our vision of revolutionizing the tokenization of private securities. The revolutionary nature of our journey is in providing an environment for security tokens that ensures full compliance, safety, and complete lifecycle management. Investor protection has always been our unrelenting focus. We look to the business requirements to drive the selection, design, and deployment of technology. 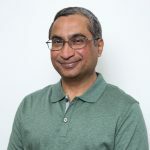 Hyperledger, with its roots in the Linux Foundation and Apache culture, gives us access to a community of dedicated practitioners and researchers in technology. Fabric, in common with the other Hyperledger projects, is all about enterprise-class applications. Anything involving money had better be serious business. One of the most critical aspects of finance is the safety and security of transactions. Legitimate participants in the financial markets may be frustrated by the inefficiencies of regulation, but they welcome the protections offered by such regulation. Fabric chose not to create its own native cryptocurrency. This avoids the dependence on crypto-mining and its attendant issues of fraud, forking, fictitious participants, and losses. By avoiding commingling of payment mechanisms (which include legitimate cryptocurrencies) with securities instruments, we can keep our economics clean. We can also avoid confusing currency regulation with that of securities regulation. The architecture of Fabric includes several characteristics that are highly-desirable for financial transactions: modularity, performance, scalability, and security. It also helps that many financial institutions have adopted Fabric and over 400 applications are in development on it. All this is certainly a confidence-booster. In a series of posts, I’ll cover the various aspects of Fabric, the philosophy behind the KoreToken protocol, and how KoreChain’s business functionality fits into this solid foundation.